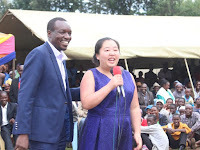 Friday September 14, 2018 - Dagoretti MP, Simba Arati, has said the National Assembly will compel President Uhuru Kenyatta to sign a Bill presented to him seeking to halt implementation of 16% VAT on fuel whether he likes or not. This comes even as Uhuru has proposed a 50% reduction in VAT on fuel and petroleum products to shoulder the spiralling cost of goods occasioned by the 16% VAT on fuel. The President had, through a Gazette notice on Thursday, rejected and tossed back the Finance Amendment Bill of 2018 that would have shelved the VAT on fuel for another 2 years, to Parliament for further review. 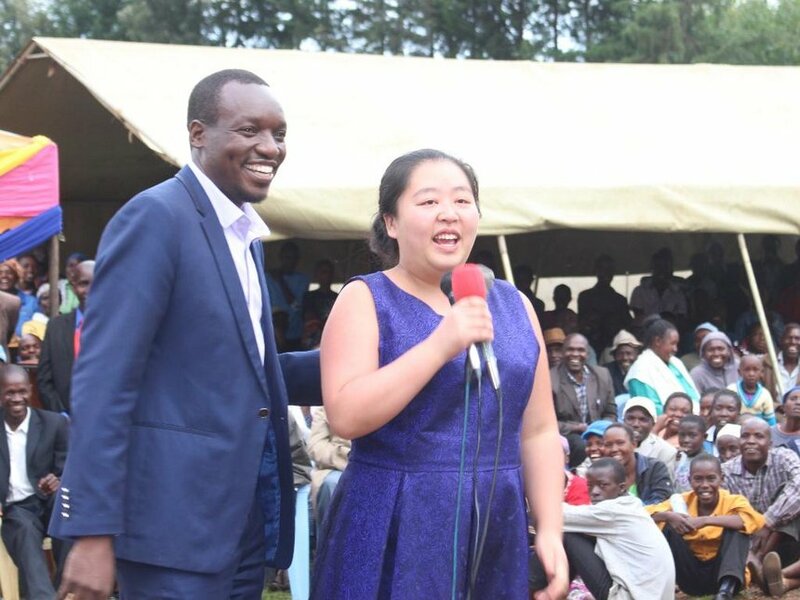 Speaking while at Parliament Buildings, Arati wondered why consultations between Speaker Justin Muturi and National Treasury CS, Henry Rotich, did not manage to convince the President to ascent to the bill. “We want to promise the President that we will, on Tuesday again, send back the Bill to him," stated Arati. that's the best give to a thief.